Check out these amazing water proof socks for men, women & children. 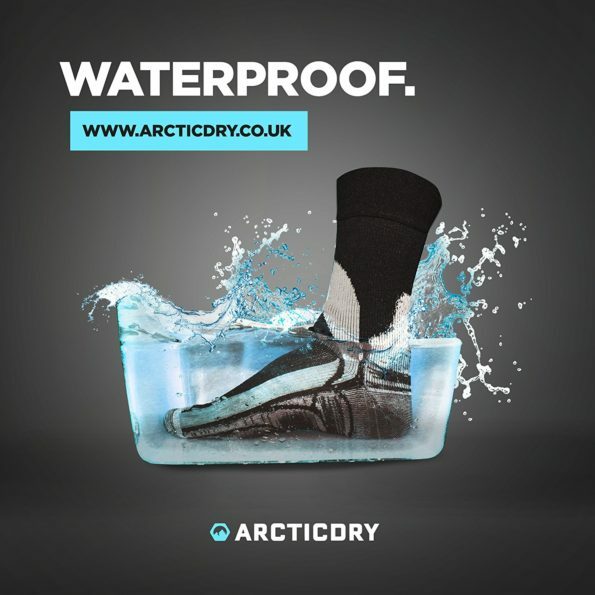 These ArcticDry Waterproof Socks are 100% water proof with 3 durable layers which does not allow water to enter inside the socks and keeps them dry and keeps your feet warm. Buy Now!! !